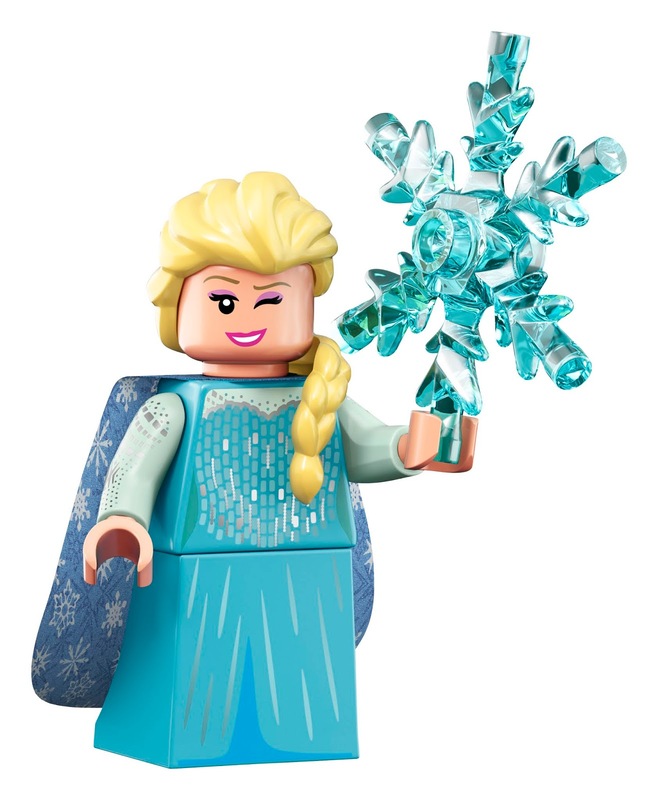 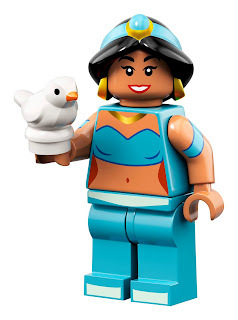 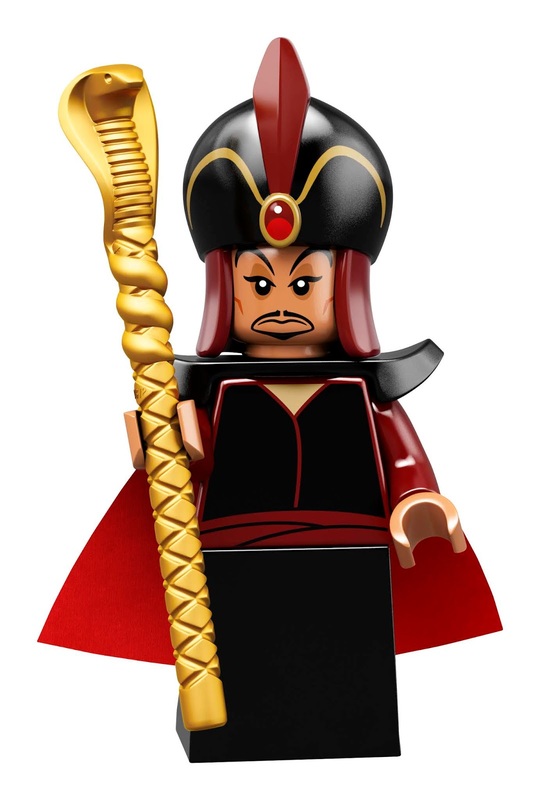 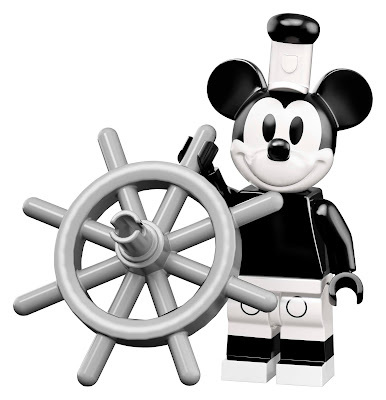 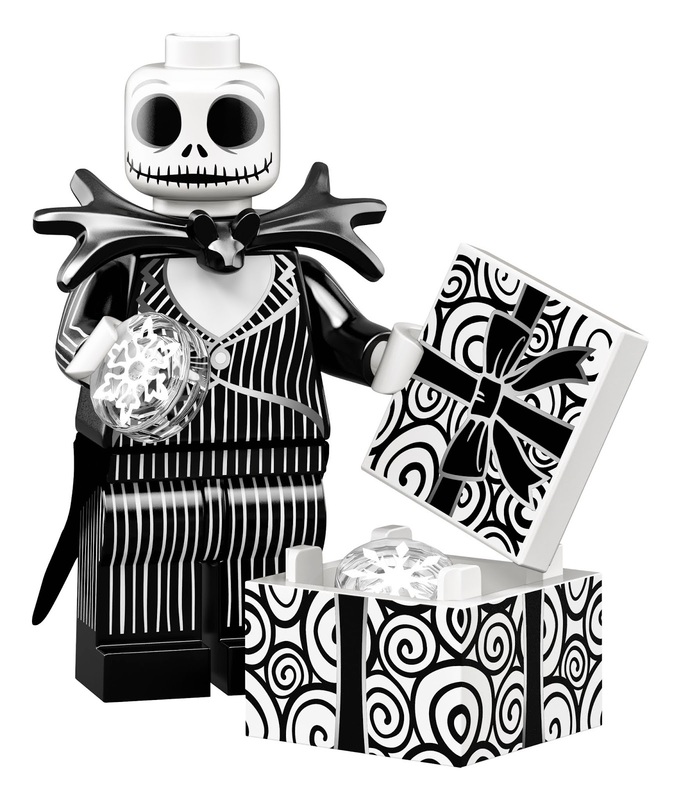 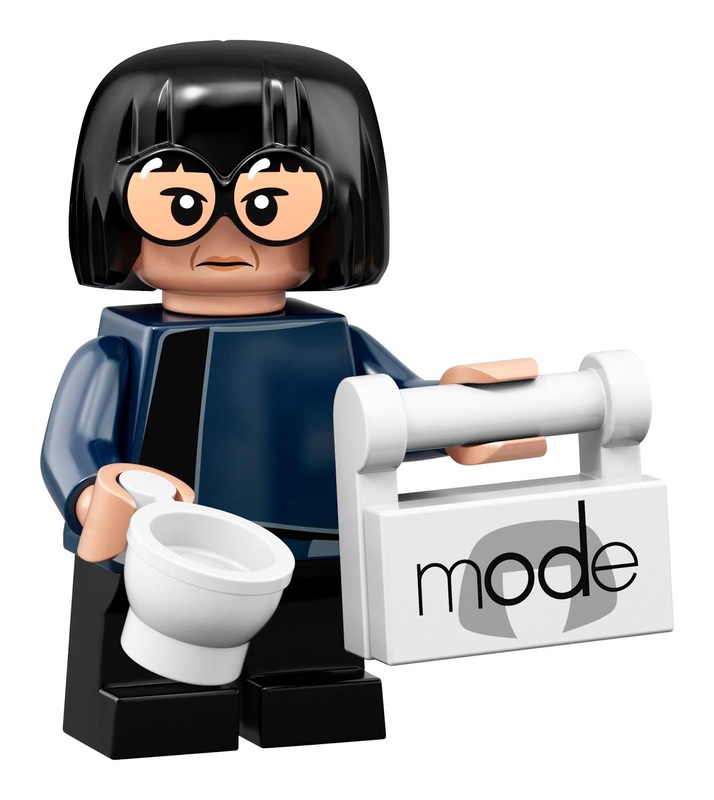 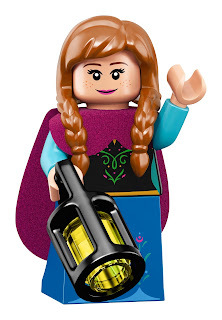 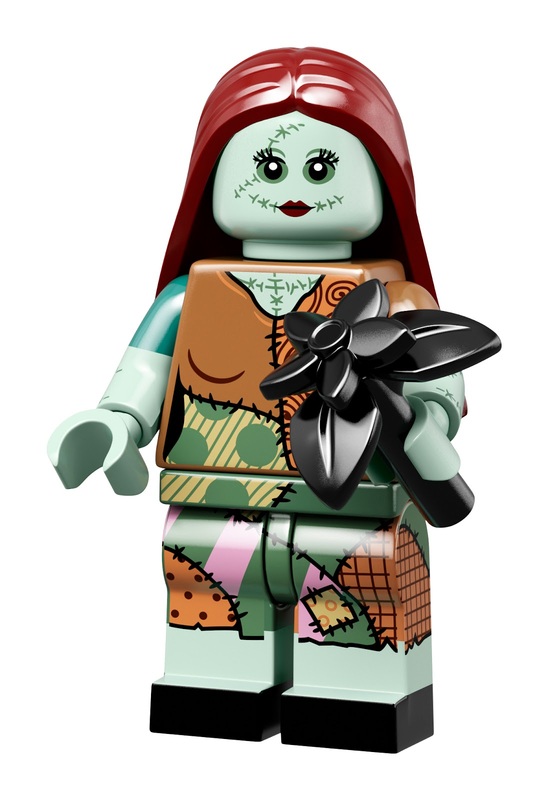 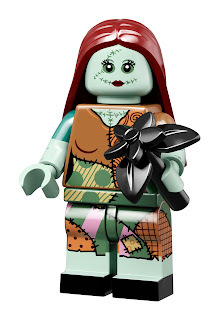 The second Disney LEGO Minifigure series features eighteen amazing Disney characters. 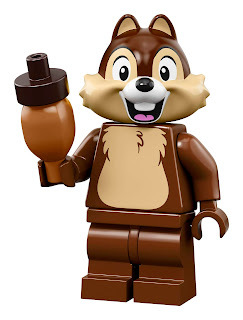 The new LEGO Disney Collectible Minifigures will be available on 5/1/19. 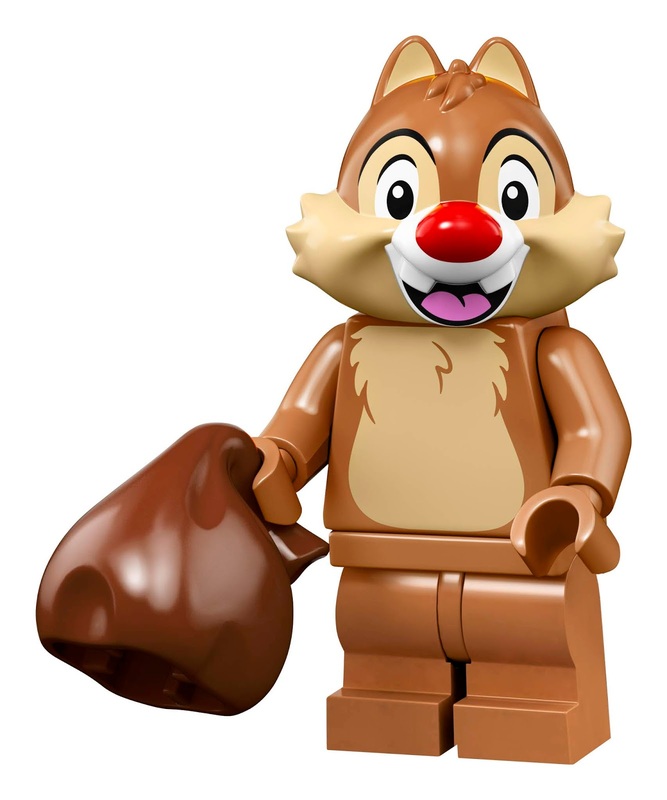 The Minifigures are sold individually in a blind bag package so each one is a surprise. Each blind bag retails for $3.99. 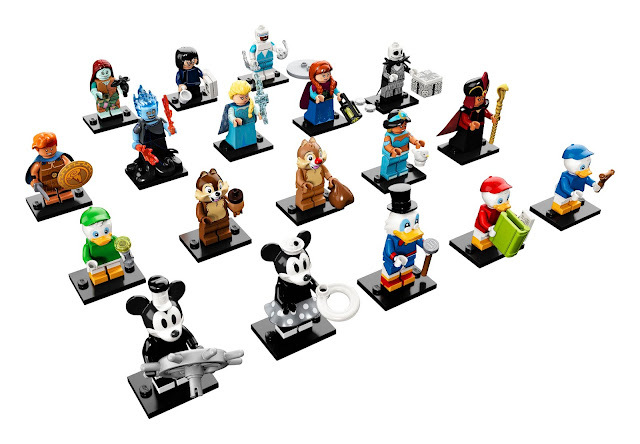 Which one of these beloved Disney characters will you be adding to your collection?